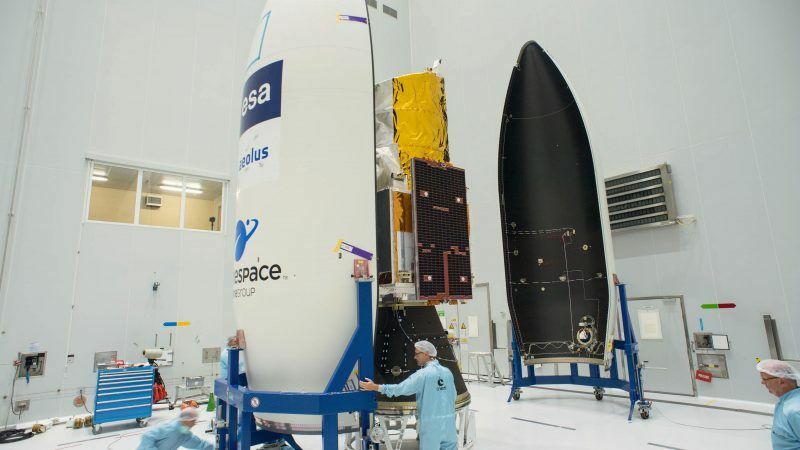 A British-built European Space Agency (ESA) satellite system, Aeolus, will be launched into orbit on Wednesday evening (22 August), marking an important step in the UK’s collaboration with European space projects despite growing tensions around Brexit. The system could improve the accuracy of weather forecasting and in so doing help to warn people about oncoming disasters such as hurricanes and floods. 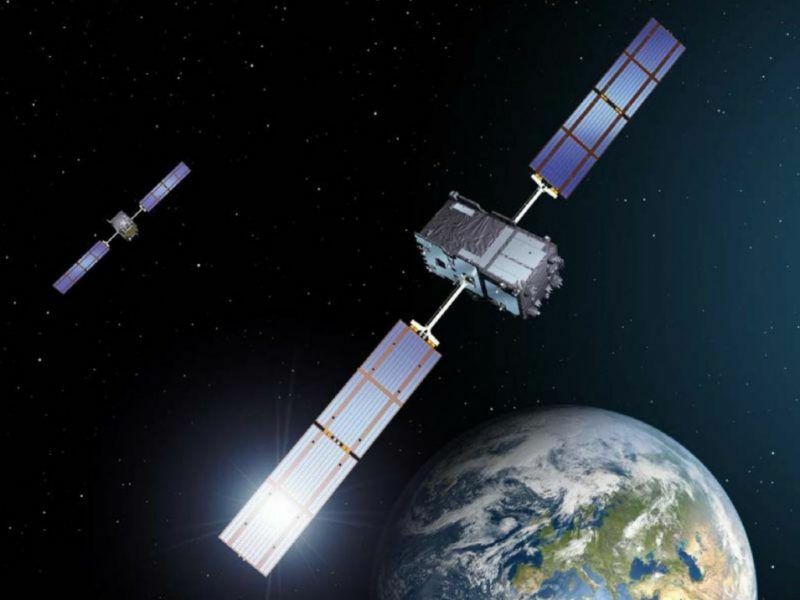 The take-off comes after a recent row over the Galileo navigation system shook up Brexit negotiations, with the UK government accusing the European Union of alienating British business ahead of Britain’s departure from the bloc next March. Speaking amid the tensions, former Brexit minister David Davis warned that shutting Britain out of future space-related initiatives would increase the bill for the programme by an extra €1 billion. Britain is considering setting up a satellite navigation system to rival the European Union’s Galileo project amid a row over attempts to restrict Britain’s access to sensitive security information after Brexit, the Financial Times reported. The UK invests around €350 million annually with the ESA and is also the lead European funder of telecommunications research in the field, resulting in 25% of commercial telecommunications satellites being substantially built in Britain. Maintaining a close relationship with the ESA is vital to the UK’s market access in Earth Observation research and technical expertise. “Space is a key part of our modern Industrial Strategy and it is work like this that shows how vital our role in the European Space Agency is in bringing real benefits to UK companies,” said UK Science Minister Sam Gyimah. Analogous to police speed enforcement technologies, the British-made satellite will detect shifts in wind velocities by pinging molecules into the atmosphere and taking readings of the photons reflected back. For a satellite such as this one, orbiting the earth at around 320 kilometres, an extremely powerful measurement system is required: Aeolus is equipped with a 3.4-Kilowatt laser, as powerful as 840 lightbulbs. The ambitious project has been long in the making. In 2002, the ESA embarked on its plans to design the satellite, with the aim of creating the first ever ultraviolet laser system to be sent into space. The €480 million satellite, which has taken 16 years to develop, was due to depart on Tuesday (21 August) but severe weather conditions delayed the launch. James Cotton, Satellite Winds Scientist at the UK’s national weather service, was upbeat about the potential of Aeolus to contribute to a knowledge gap in earth science research. “The Aeolus mission aims to improve the global coverage of wind profile observations, including areas where in situ wind measurements are currently lacking, such as over the oceans, in the tropics and the Southern Hemisphere,” he said.